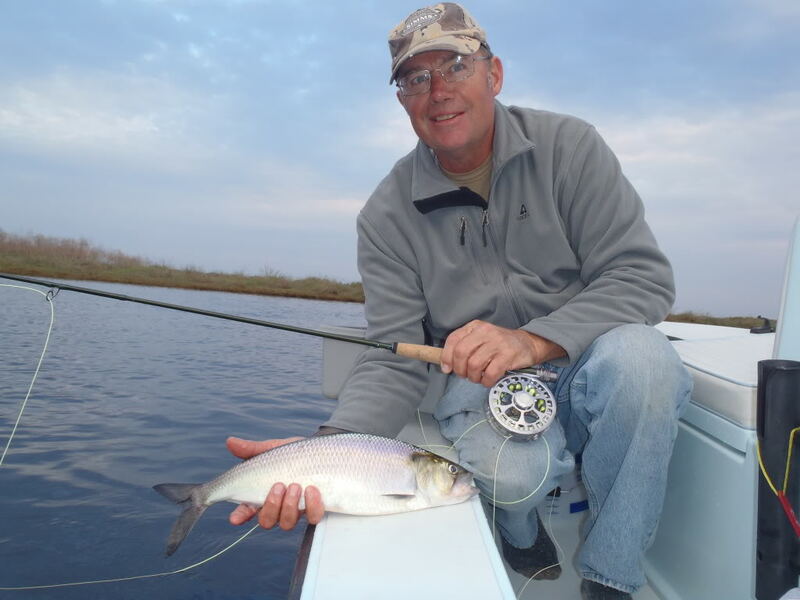 "There were six species of fish caught in the four hour trip with a few really nice stripers coming boat side and a total of four shad caught with the largest being about two pounds. Great afternoon of fly fishing. Now I can't wait to get back to the river."